Looking for a friend? 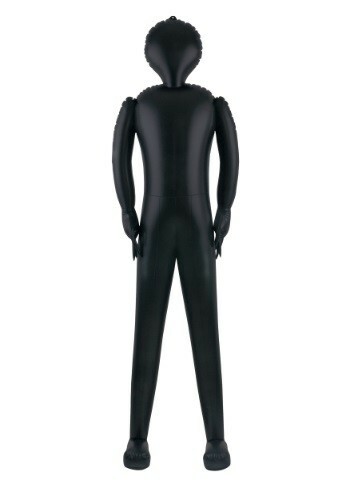 This inflatable body will be a great friend to you. He likes everyone and gets along great with all people. You can bring him anywhere and he will be overjoyed to go along. He doesn't argue or complain. He's basically the greatest friend anyone could ever ask for! 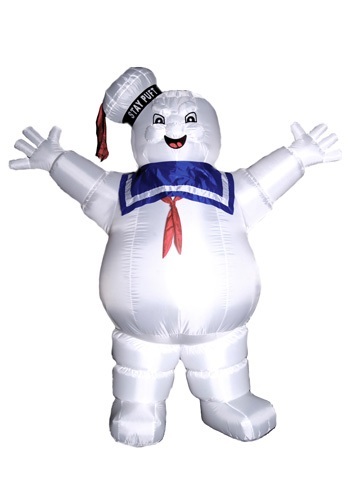 The Stay Puft marshmallow man was an iconic ghost from the Ghostbusters franchise, and now you can bring him back to 'life' when you inflate this decoration in your yard or home. A must have for a Ghostbusters theme party! Do you ever have problems figuring out where the beer is at the party? That's a problem that we seldom ever have ever since we started using this beer mug shaped cooler at all our parties. All you have to do is spot the giant frosty looking mug and you know you're just seconds away from ice cold refreshment. If your friends or neighbors thought it was a myth that crossing the path of a black cat would give you bad luck, they won't anymore! 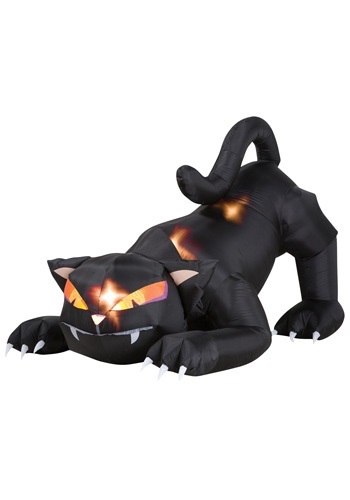 This animated, inflatable black cat decoration is a perfect choice for your lawn this Halloween! 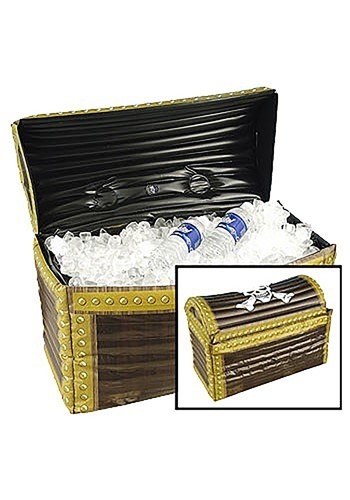 Bury your treasure inside this Treasure Chest Inflatable Cooler! It's perfect place to store drinks, ice and other goodies, like frozen treats. Now quick, take your chest to the nearest park and enjoy guarding your booty!